Drop by during staffed hours and pick up a 14 day pass! No key re-activation, and no membership dues for the current month! Elaina manages the business office and is also an Ideal Protein Coach. 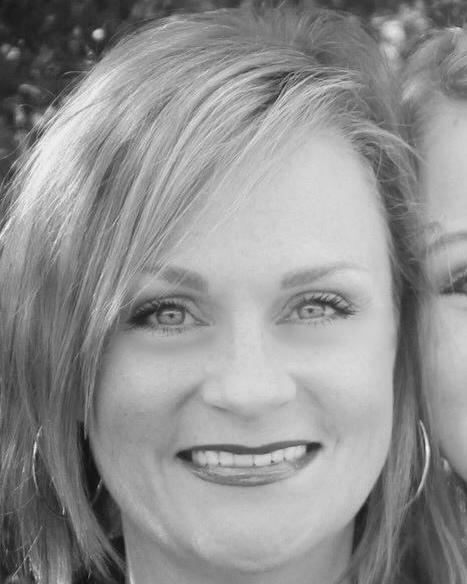 She takes pride in offering excellent customer service, and maintains a friendly and safe atmosphere to all members. Would you like a toned body? Need motivation and inspiration in a positive environment? 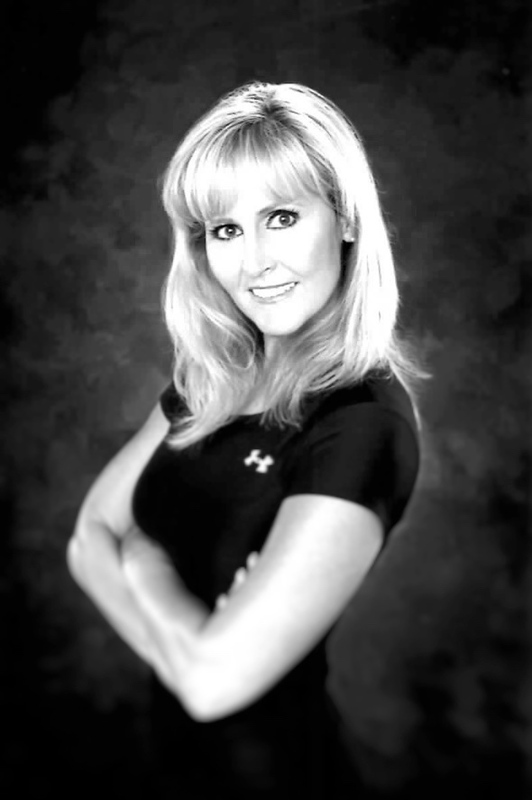 As a certified ISSA Trainer, Cindy uses a blend of strength techniques including intense and effective kickboxing, plyometrics, core strengthening, interval and weight training to achieve optimal results. Consultations are free! 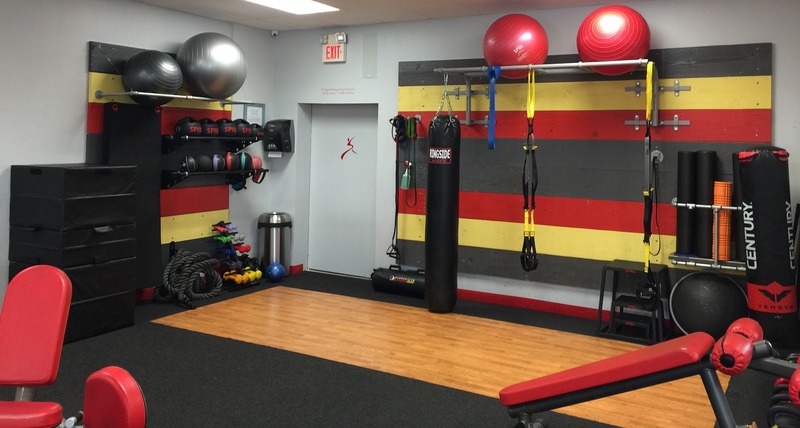 Welcome to Snap Fitness of Watson! Why join a gym when you could JOIN A FITNESS COMMUNITY? All gyms have equipment and tools to help you get more fit, but equipment is rarely the difference between reaching your fitness goals and failing. The difference is in the support, advice, and coaching that you receive along the way. That's what you get from a good community. That's what we strive to provide you at Snap Fitness of Watson. Come visit us today, so that we can GET TO KNOW YOU and your goals. Then we can show you how our community can help you ACHIEVE YOUR GOALS. 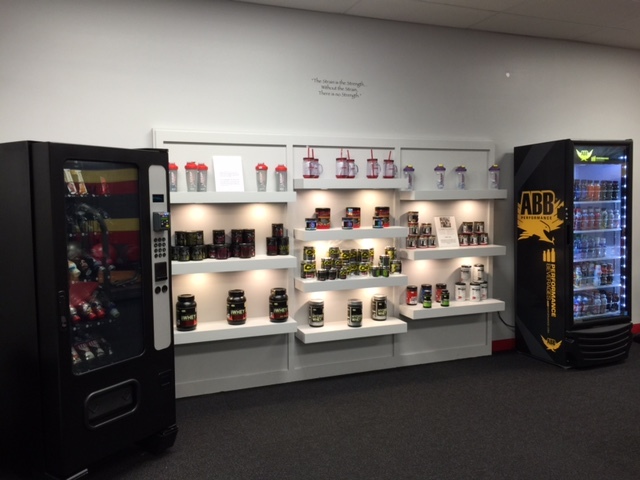 We offer personal training by the best in the business and we are also an authorized Ideal Protein Clinic carrying a full inventory of food products.